See Allegro Quartet play live! 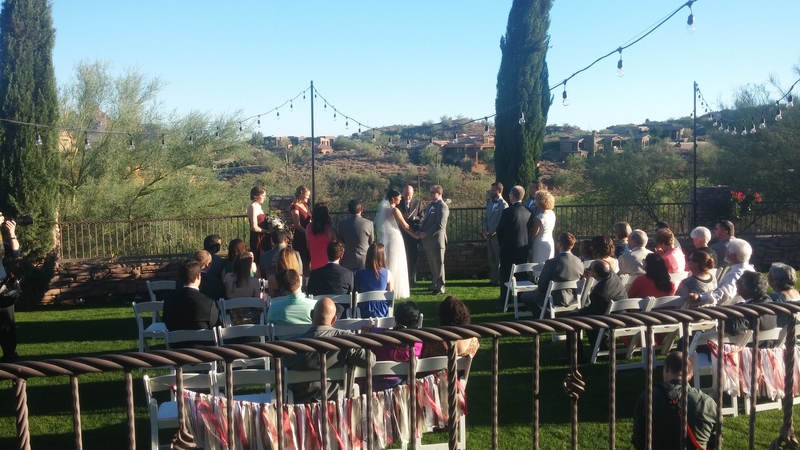 Wednesday, June 12, 5PM-8PM: Vendor Open House at The Views at Superstition — everything you need for the perfect event! Allegro Quartet is an award-winning professional string quartet with the largest contemporary playlist in Arizona. 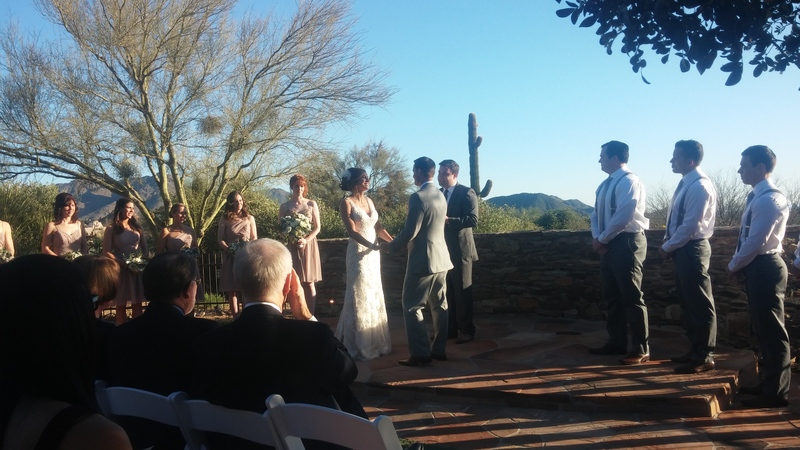 For more than 25 years Allegro has been the quartet of choice for event and wedding planners in the metropolitan Phoenix area and throughout the state of Arizona because of our outstanding performances, professional demeanor and customer satisfaction. We offer violin, viola and cello in quartet, trio, duo, solo or larger ensemble configurations. Thinking of adding guitar, harp, flute or trumpet to your ceremony? How about an excellent singer? You’ve come to the right place — we work with Arizona’s best performers, and we can create the perfect custom ensemble to your specifications. Let Allegro Quartet perform the perfect music for your special occasion. From the traditional to the unique, Allegro is happy to explore any musical possibilities for your celebration. Enjoy personalized service with an Allegro partner who will help you plan your music, answer all of your questions, and perform for your special day! 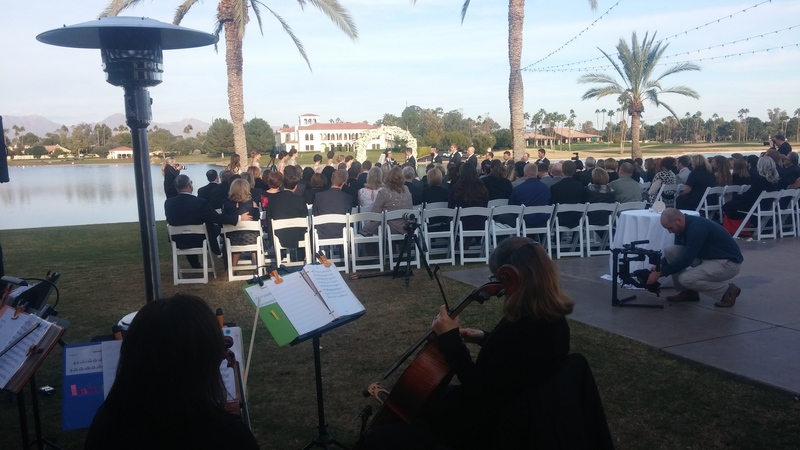 Allegro Quartet is a professional string quartet based in Phoenix and Scottsdale, Arizona. 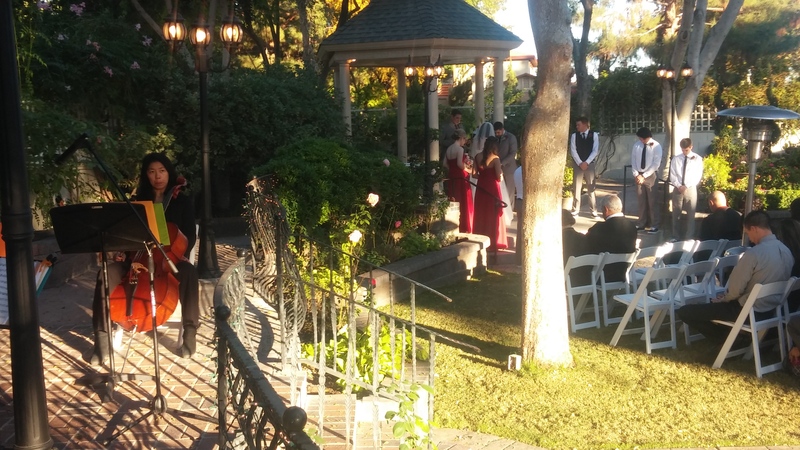 Hire classical musicians on violin, viola, cello and more for your wedding ceremony, cocktail reception, dinner, party or private event. Our performers play in orchestras and chamber music ensembles around the state.